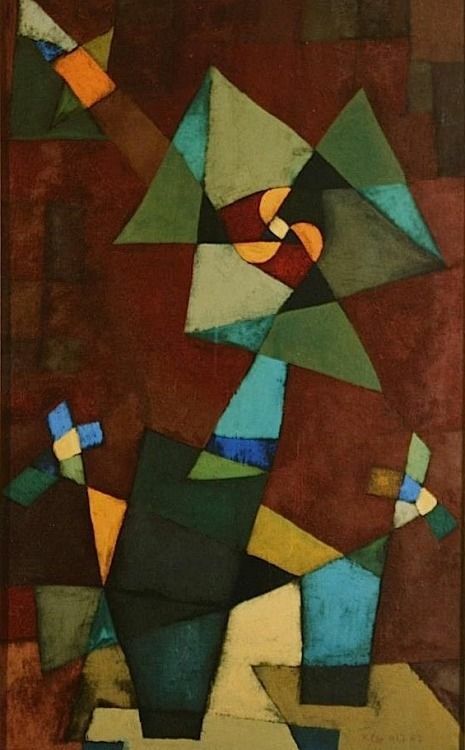 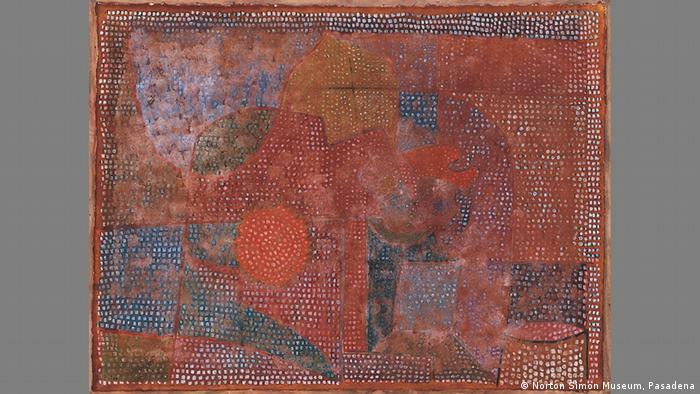 Paul Klee, Orpheus, 1929. 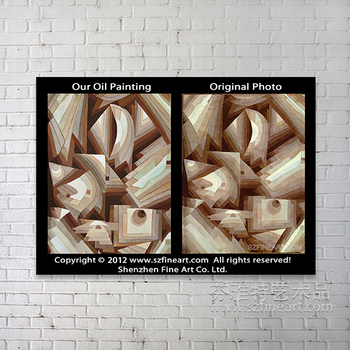 Oil & watercolour on fabric (silk or cotton) mounted on wood. 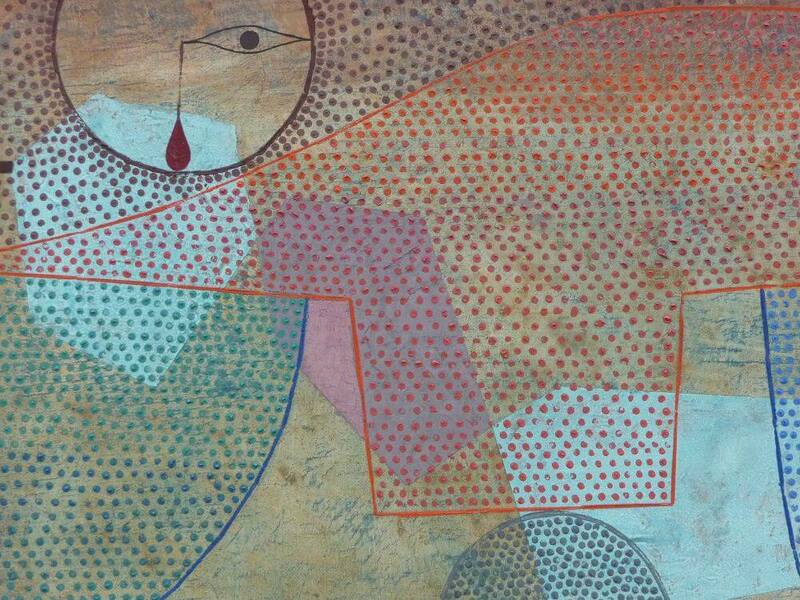 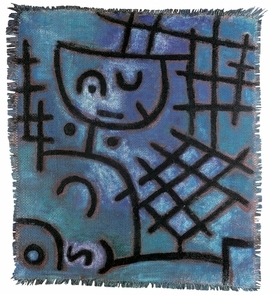 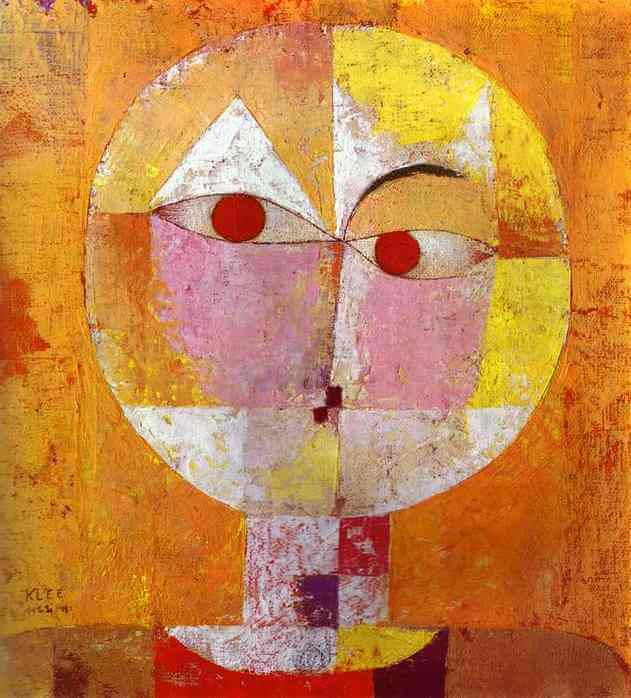 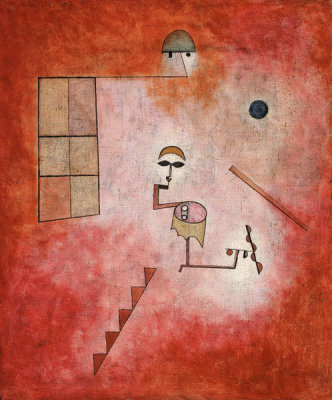 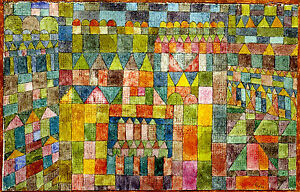 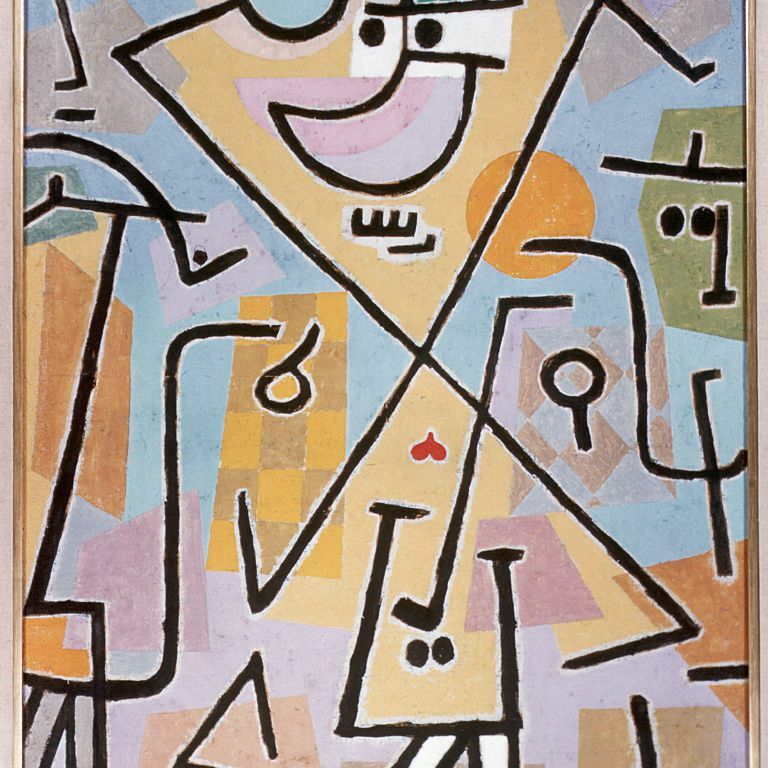 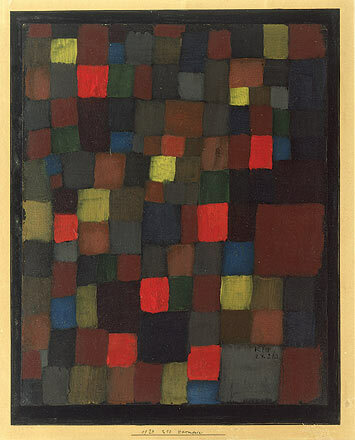 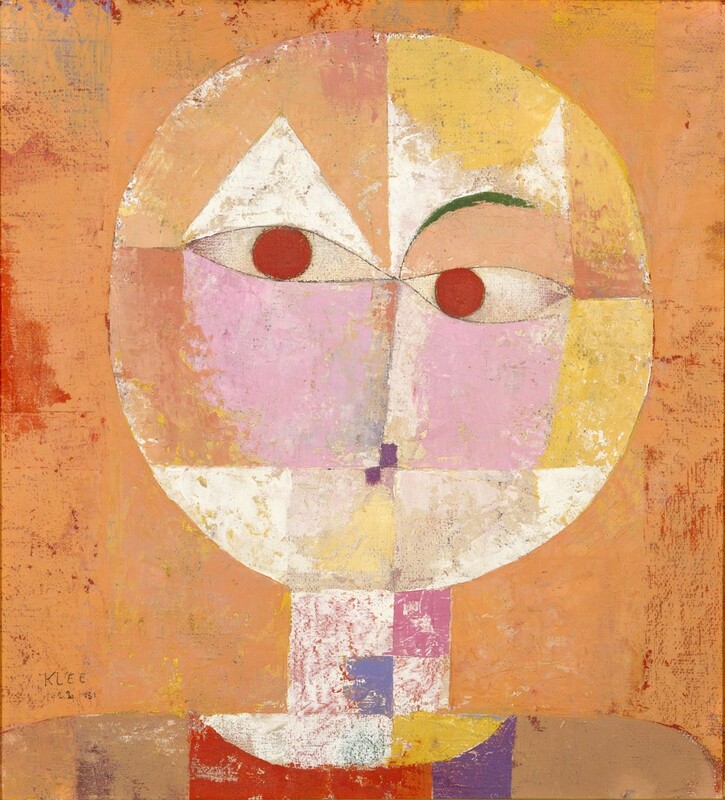 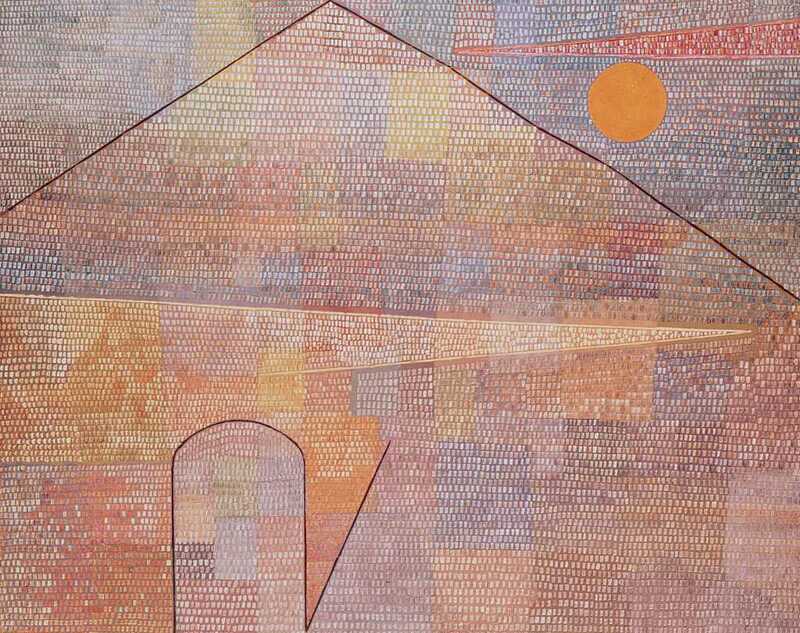 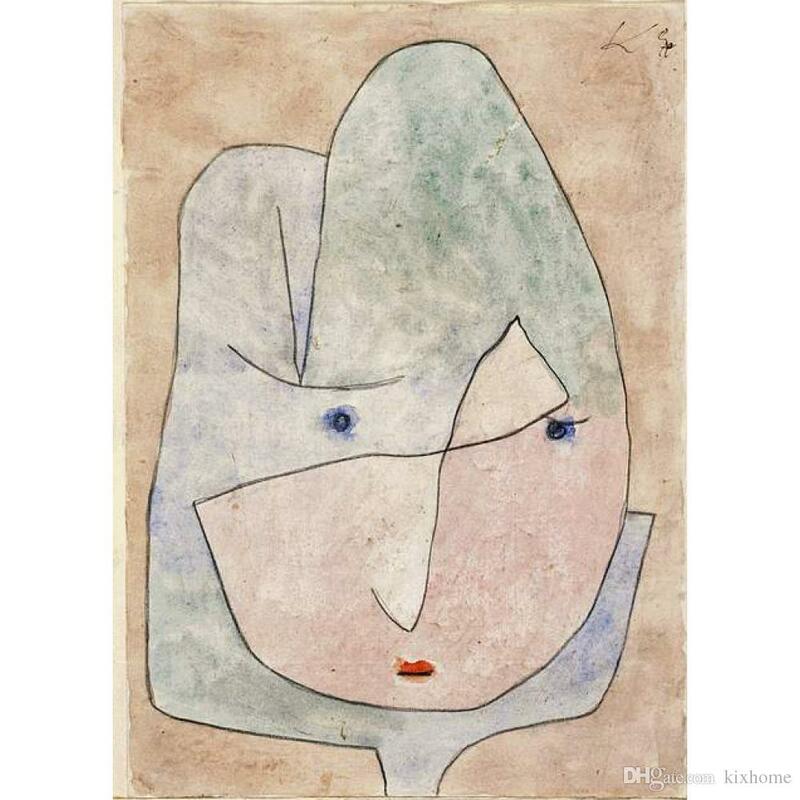 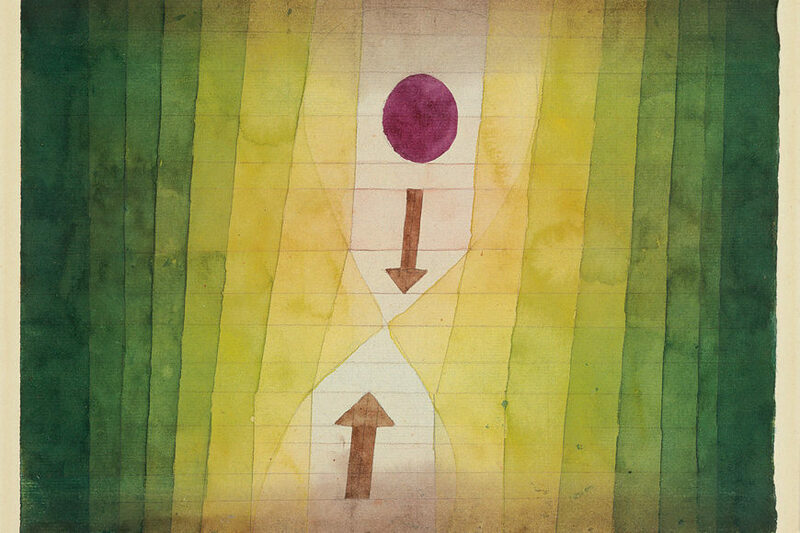 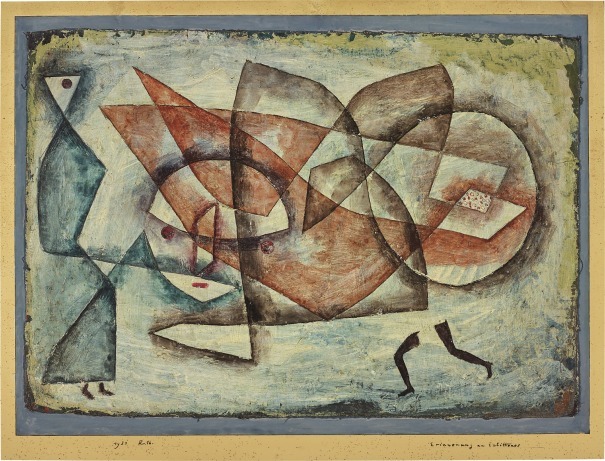 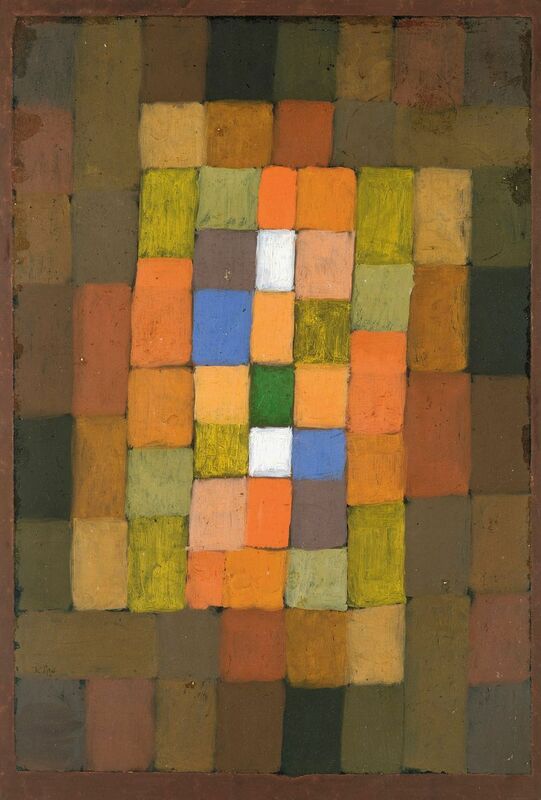 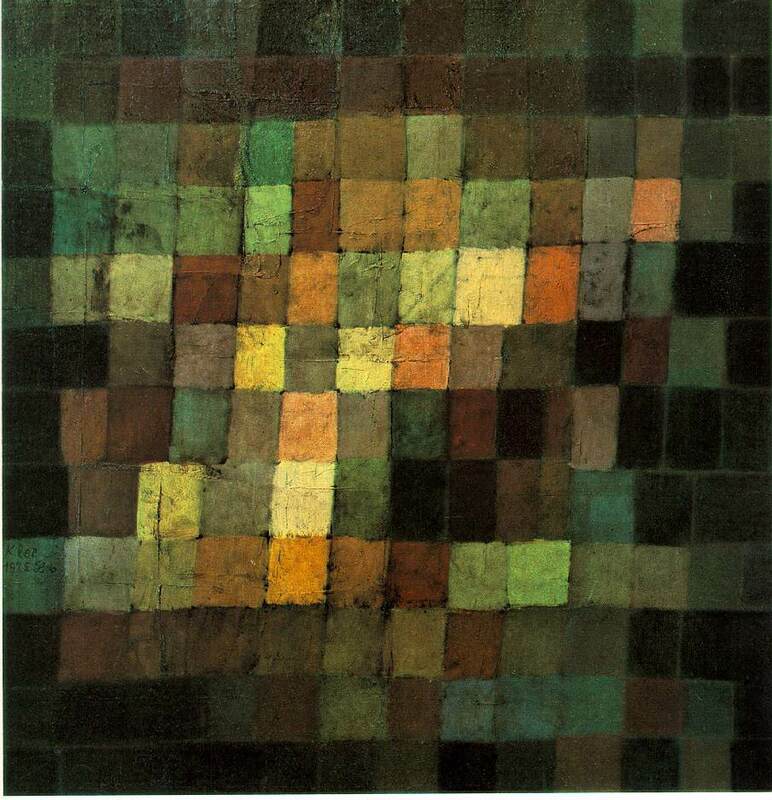 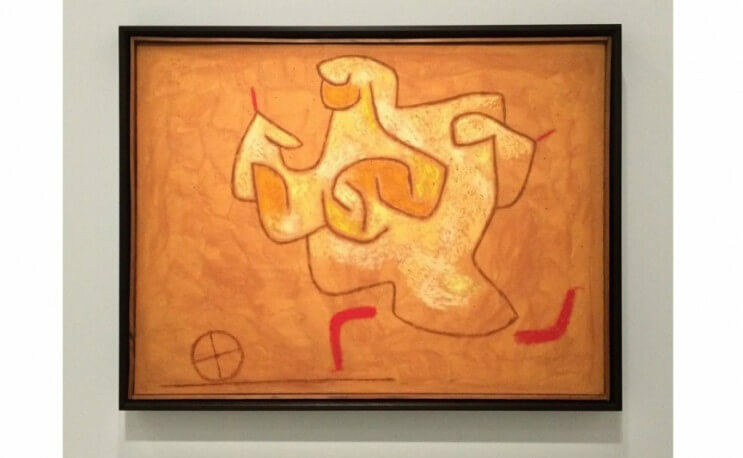 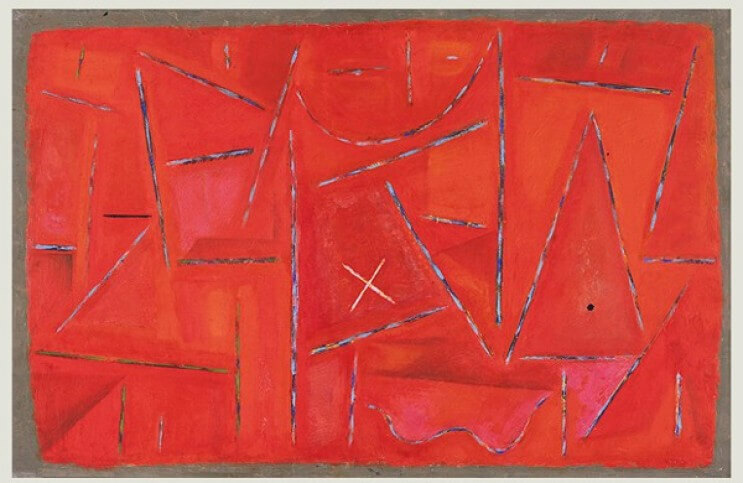 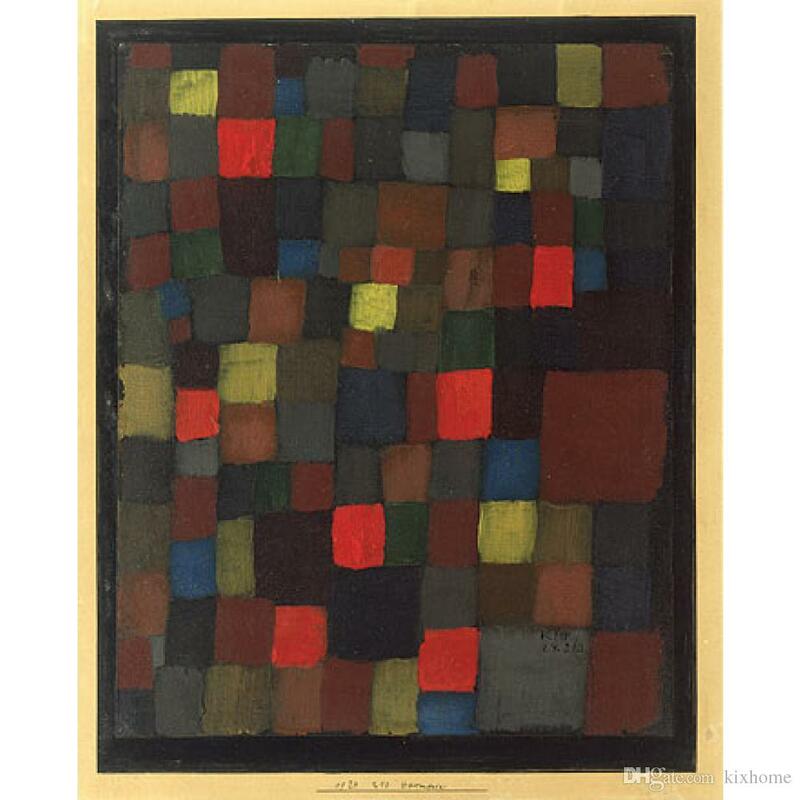 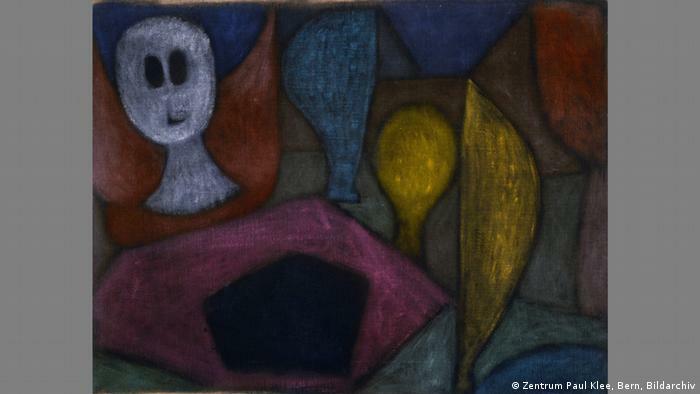 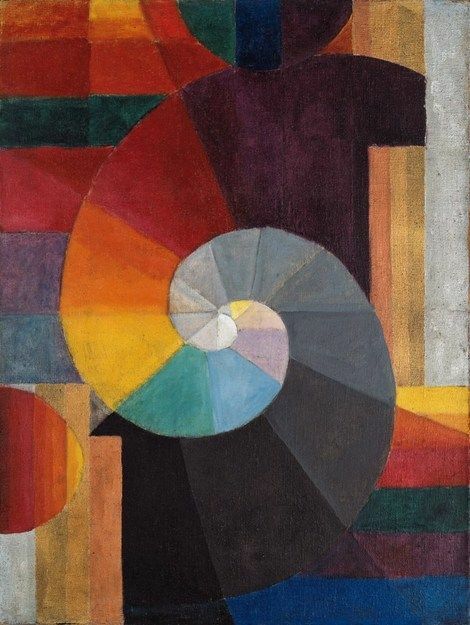 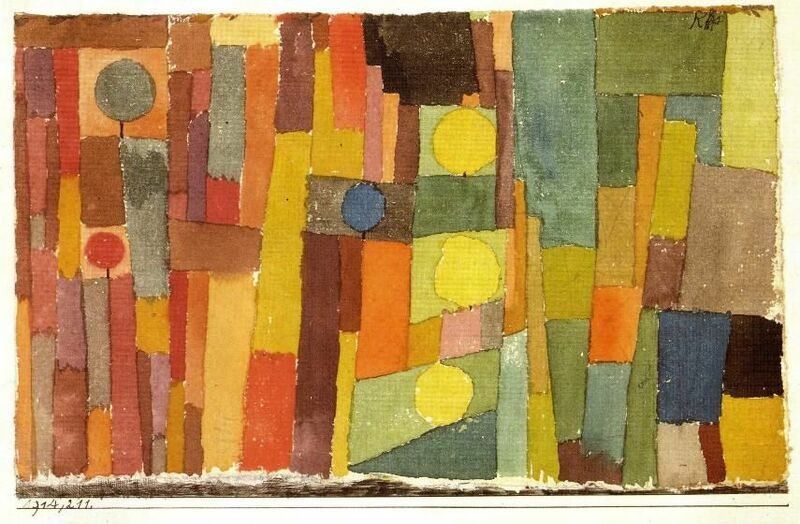 Paul Klee: The Abstract Dimension examines a previously little-explored aspect of the artist's oeuvre. 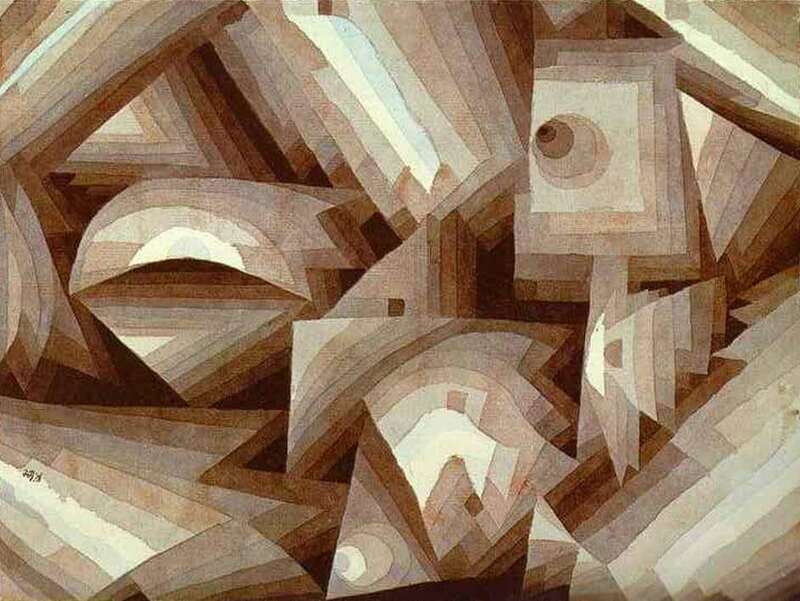 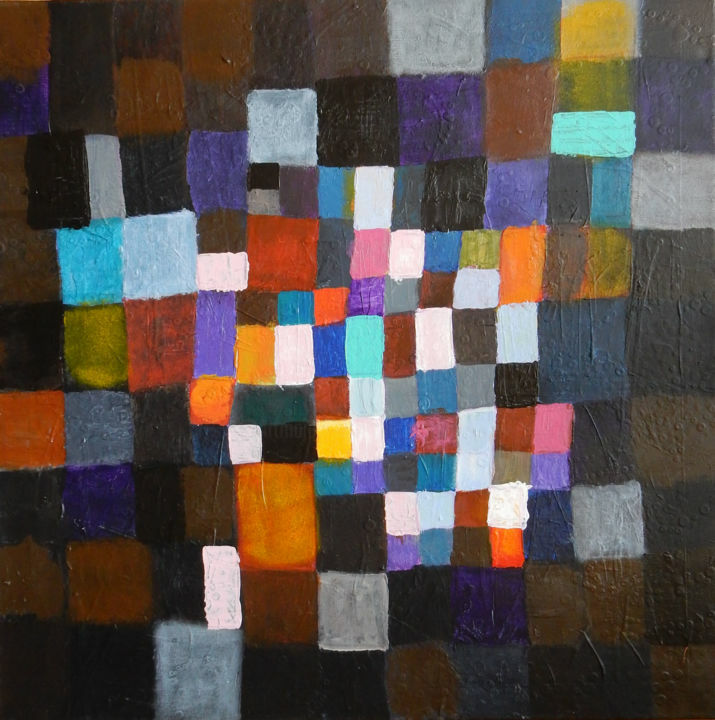 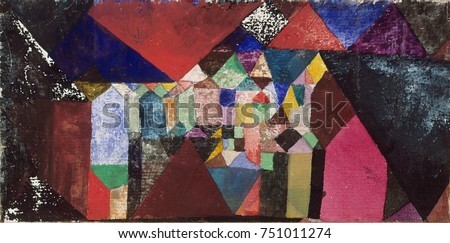 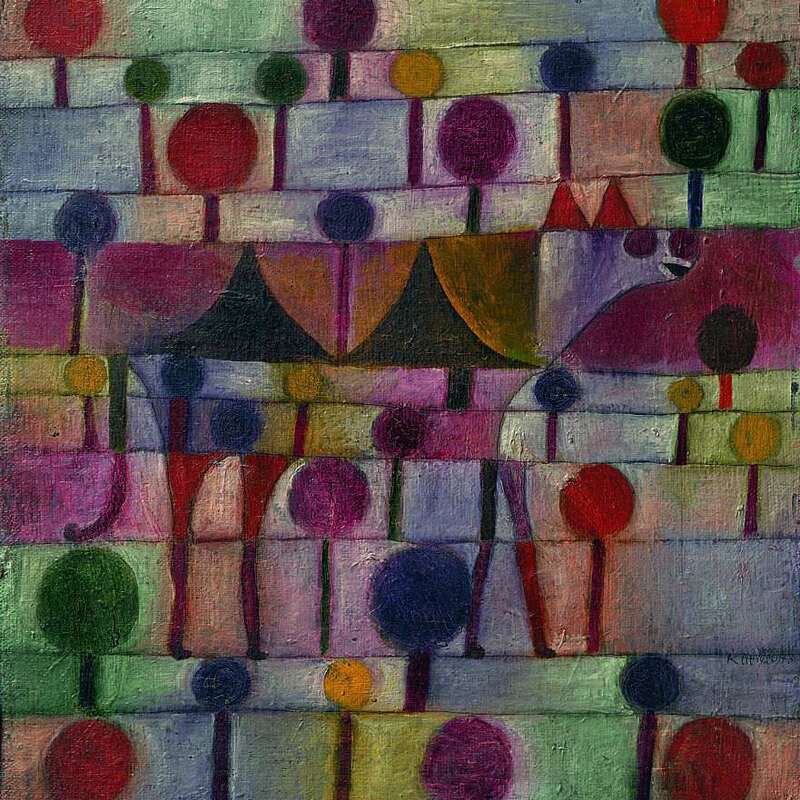 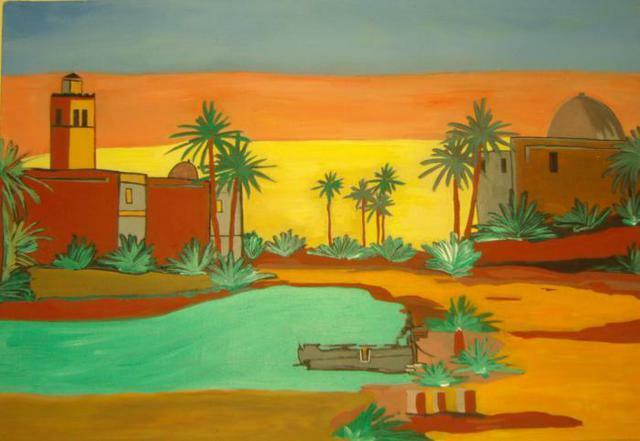 Abstract painting of geometric shapes in rows titled Camel in a Rhythmic Landscape of Trees. 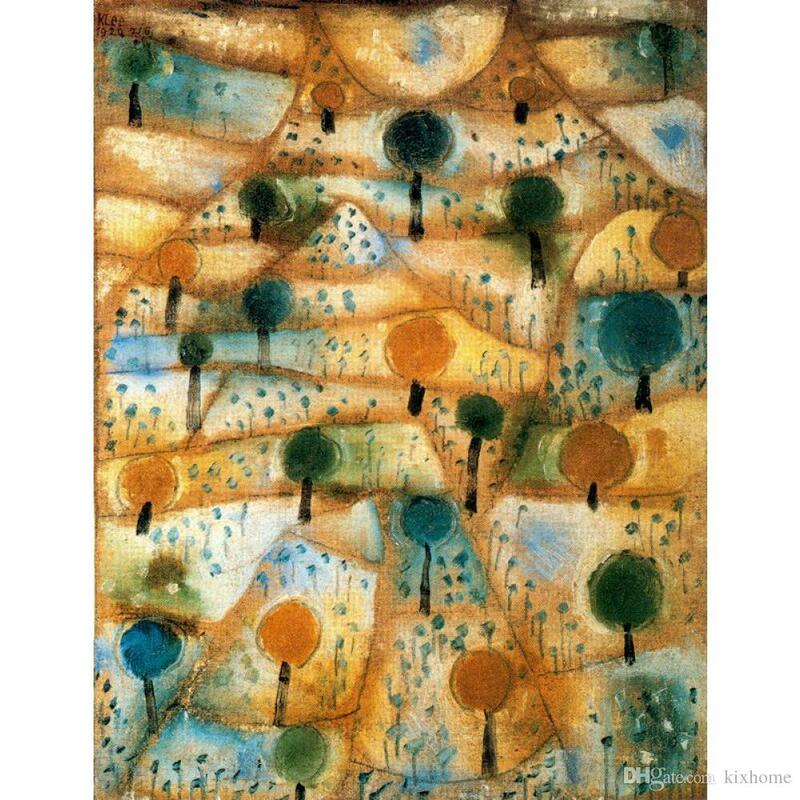 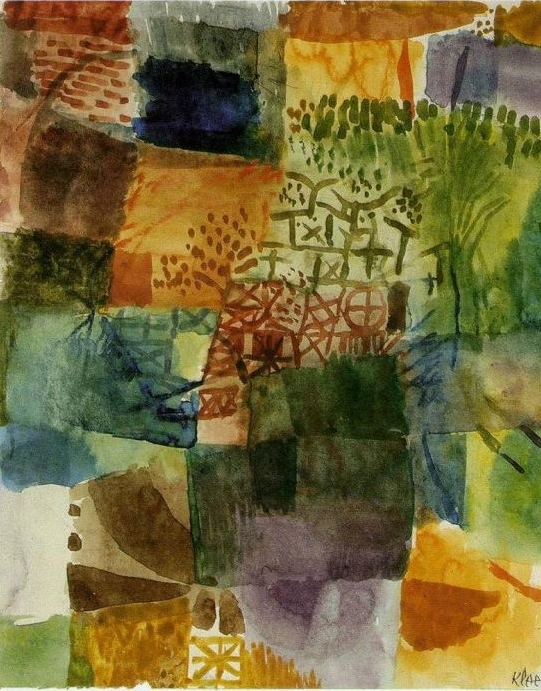 Camel in a Rhythmic Landscape of Trees, 1920, by Paul Klee. 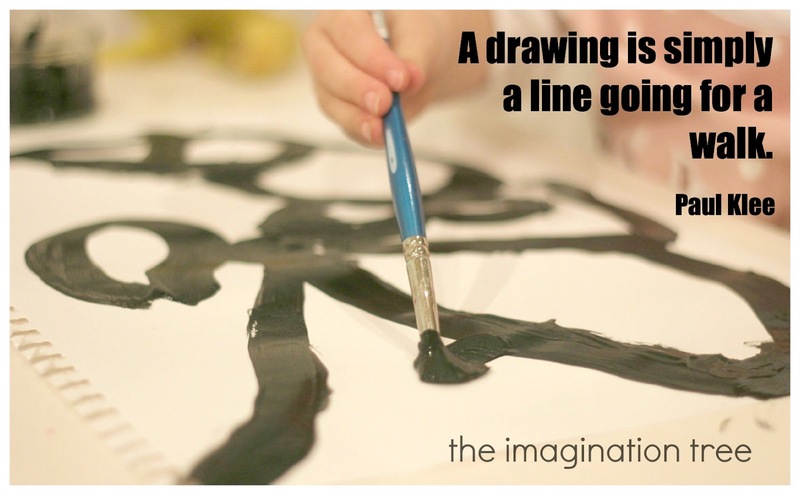 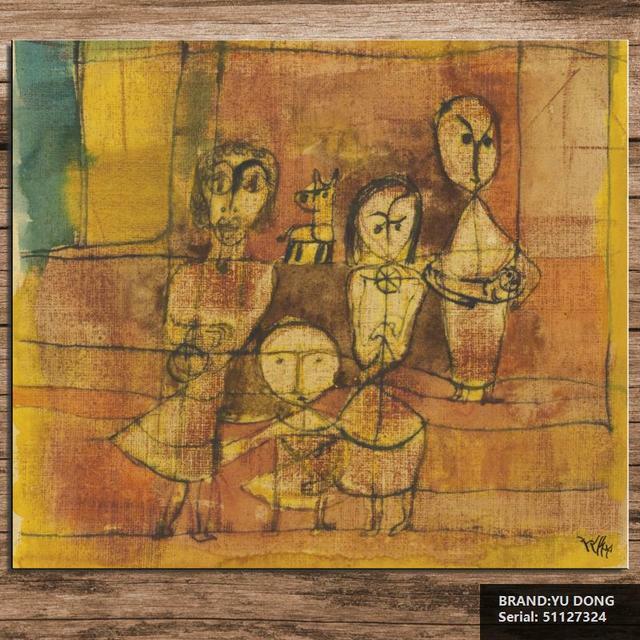 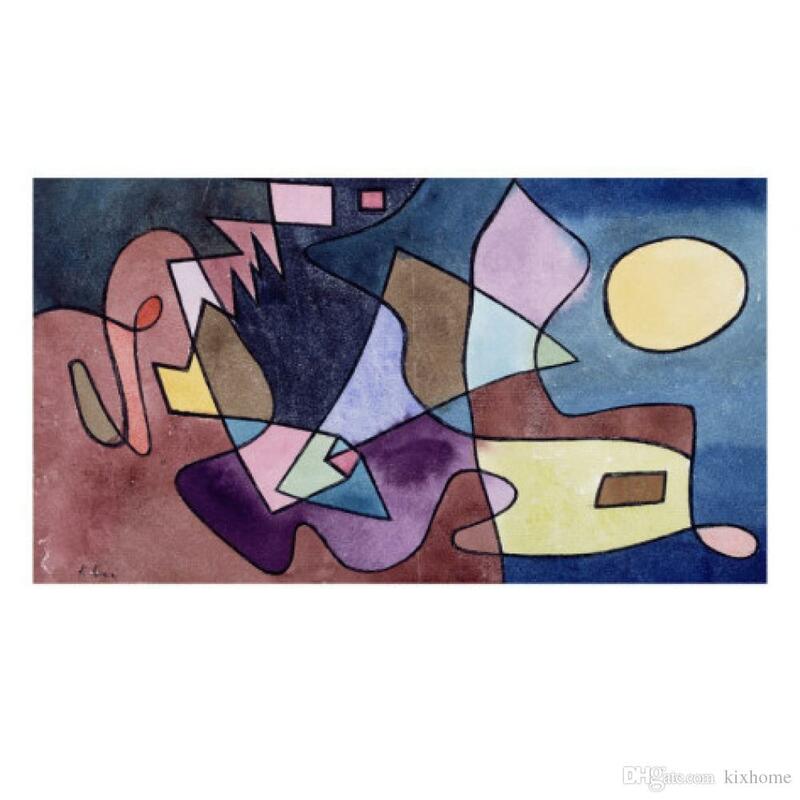 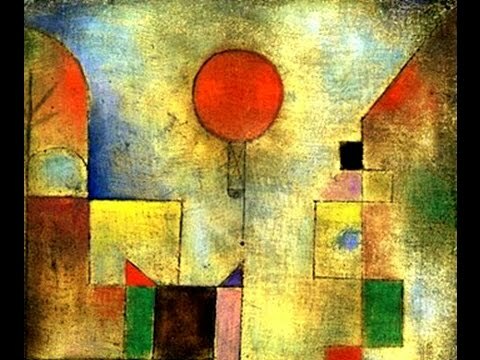 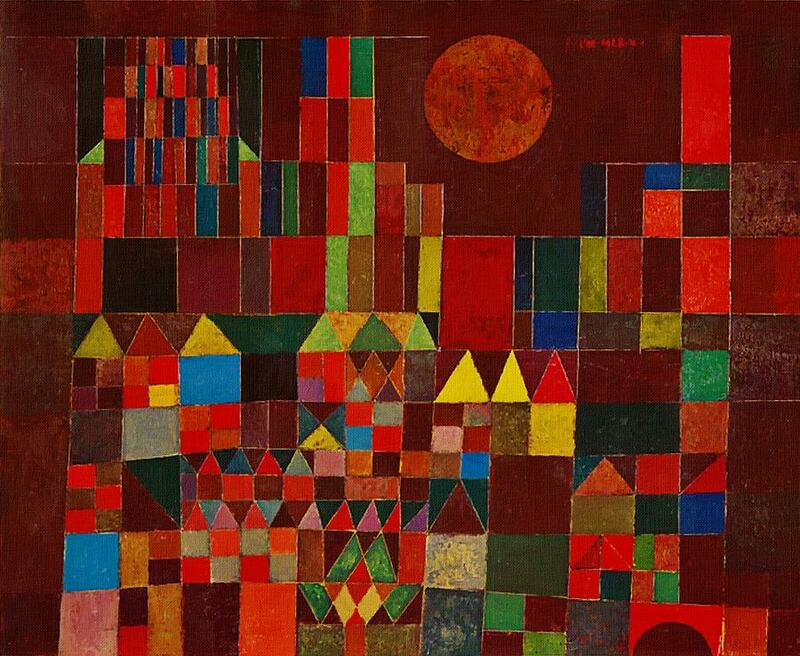 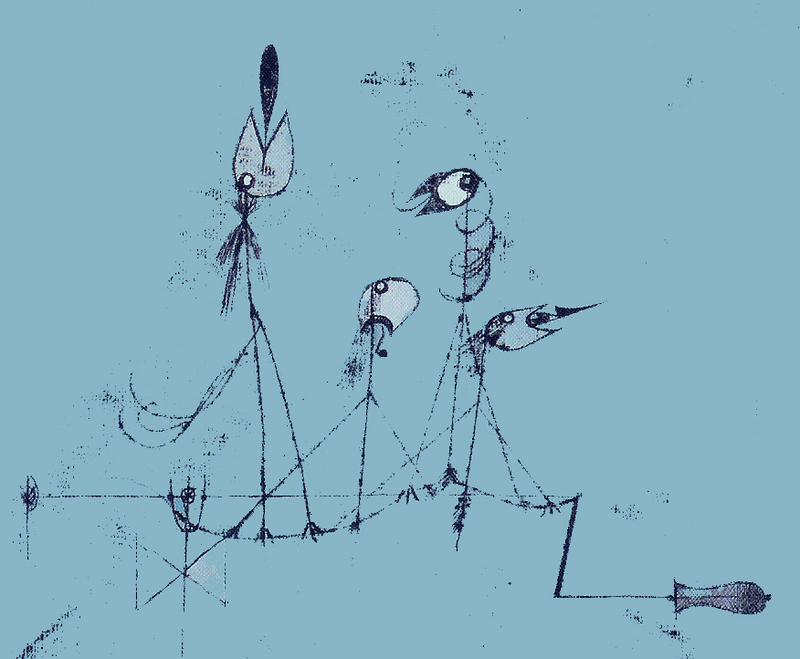 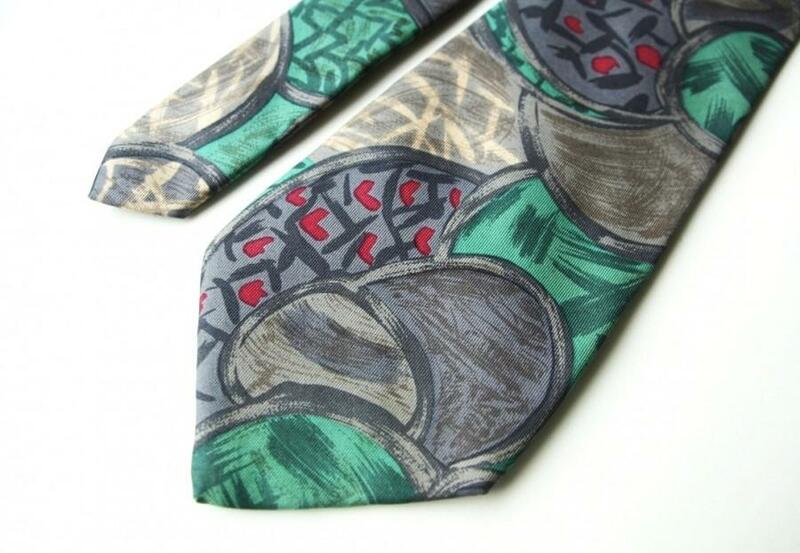 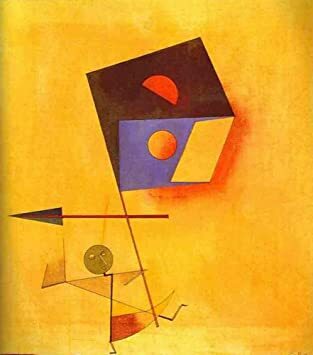 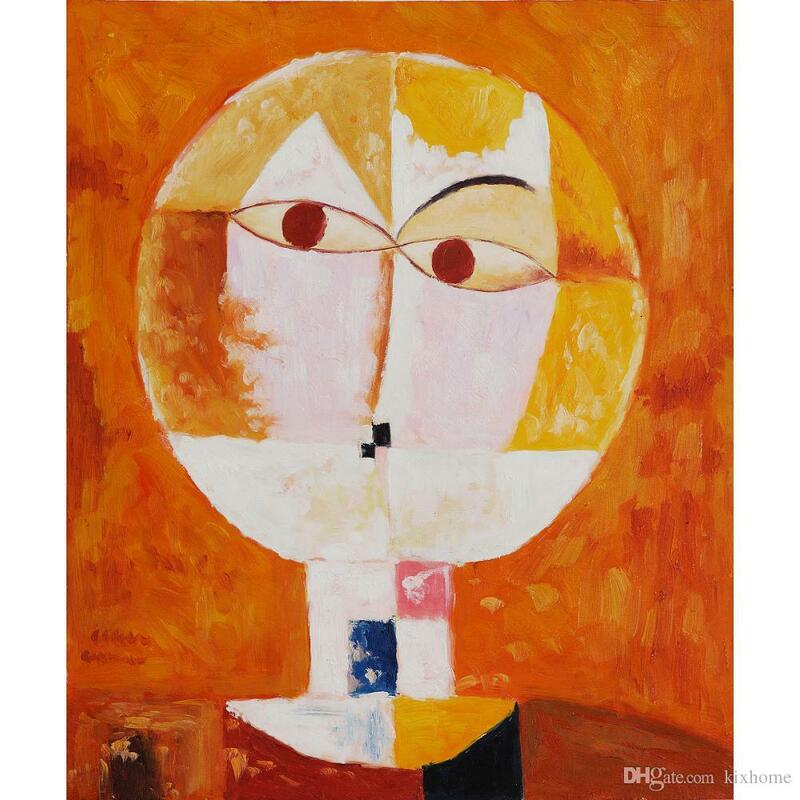 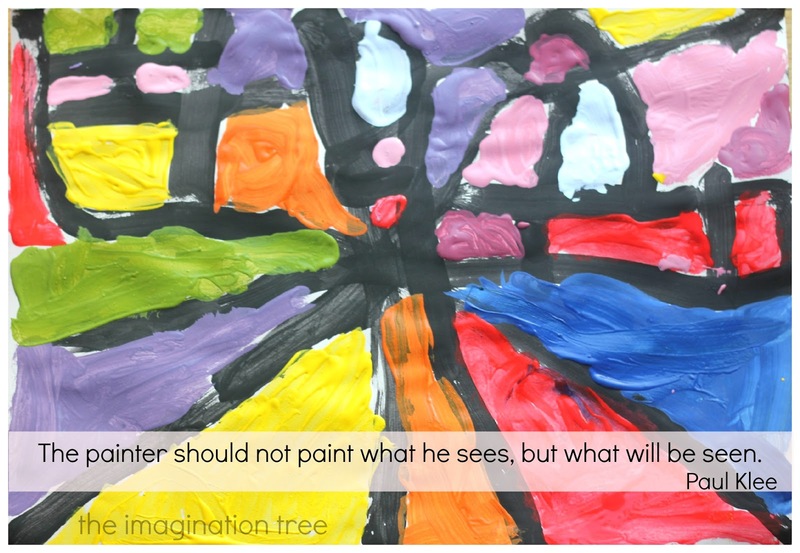 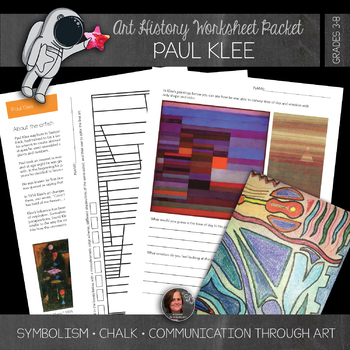 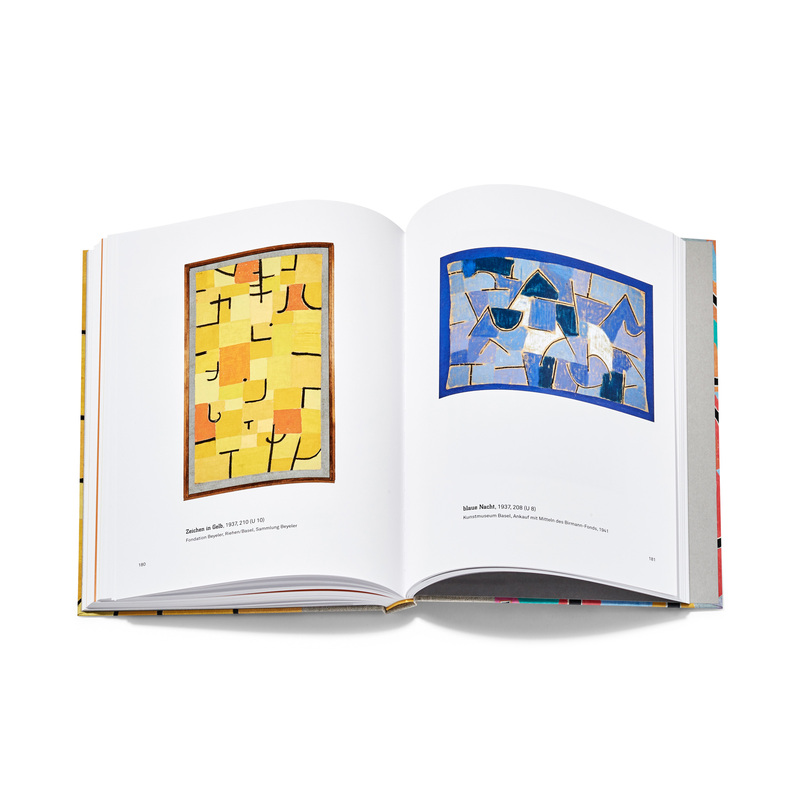 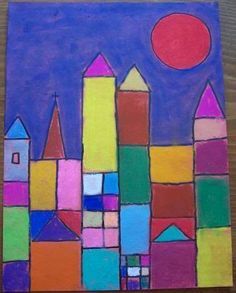 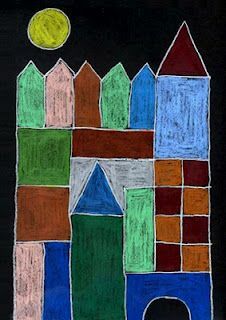 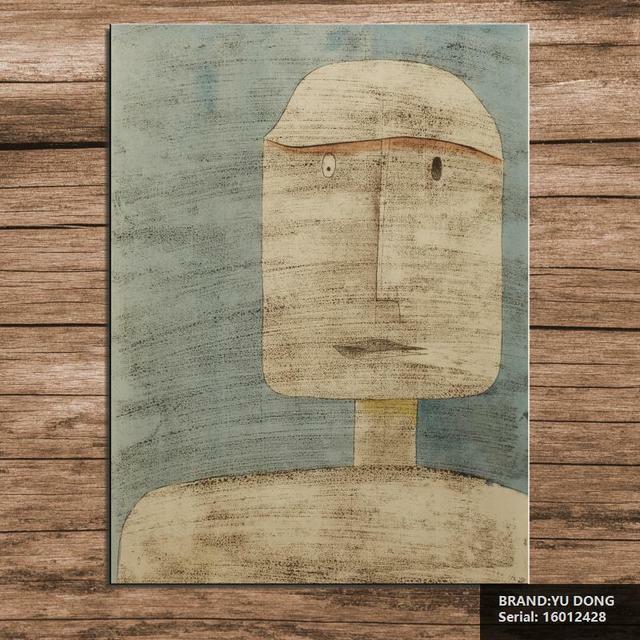 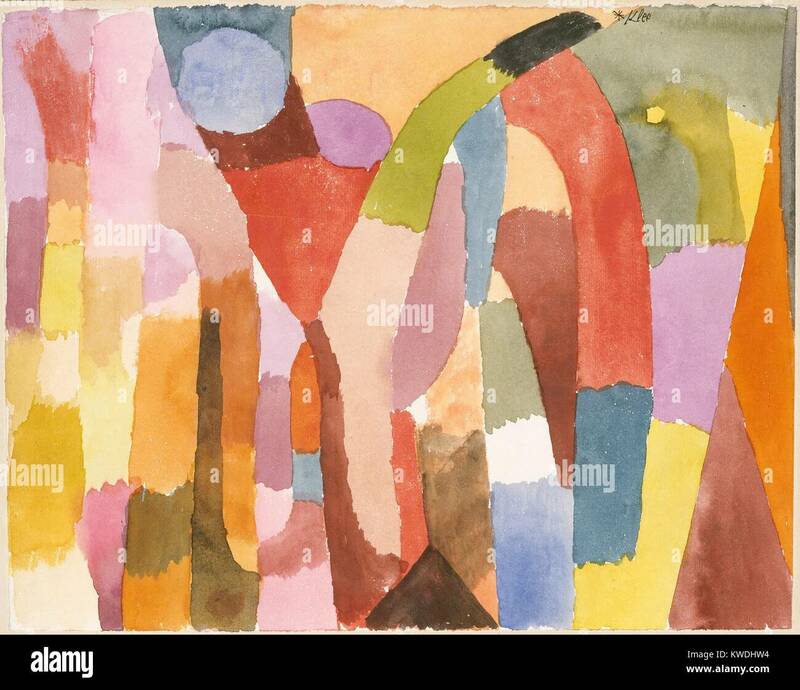 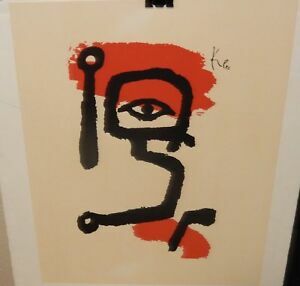 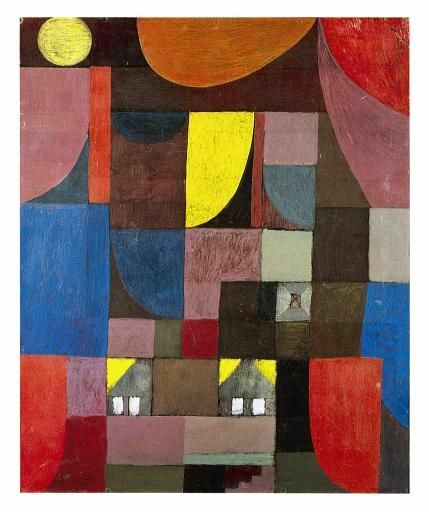 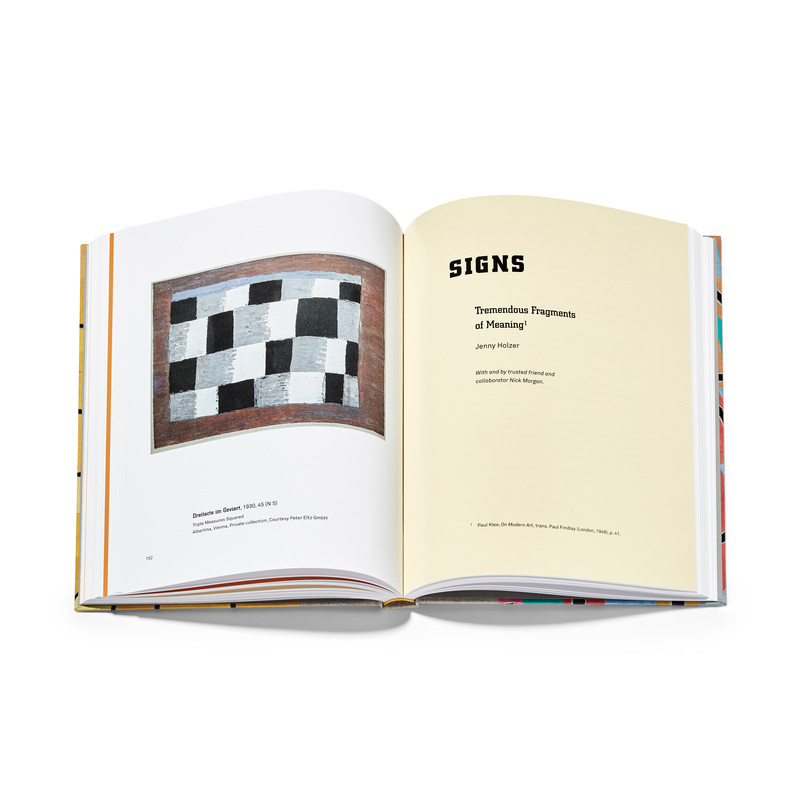 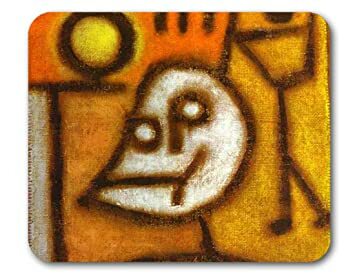 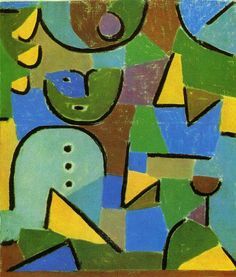 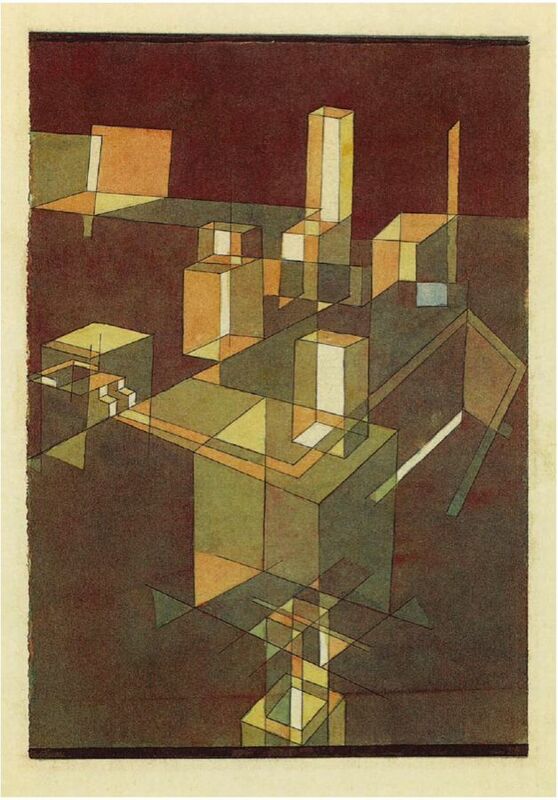 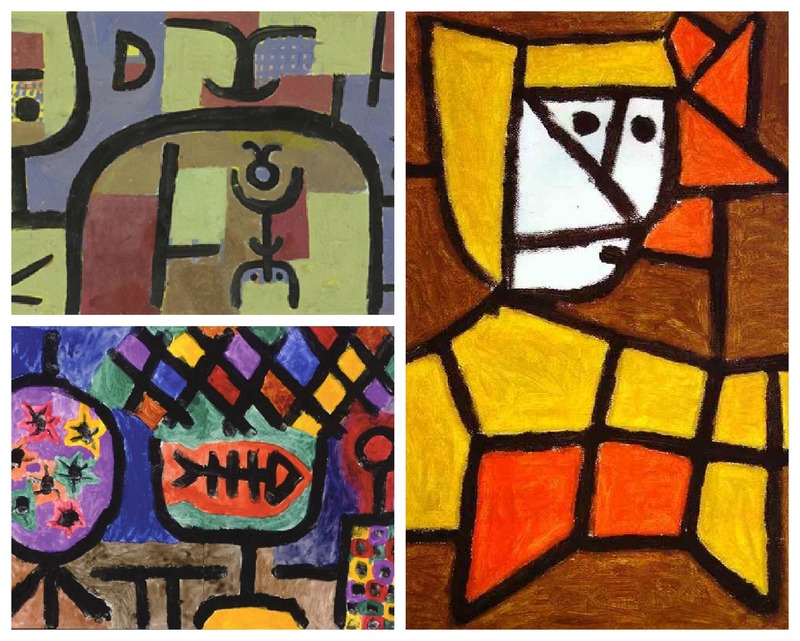 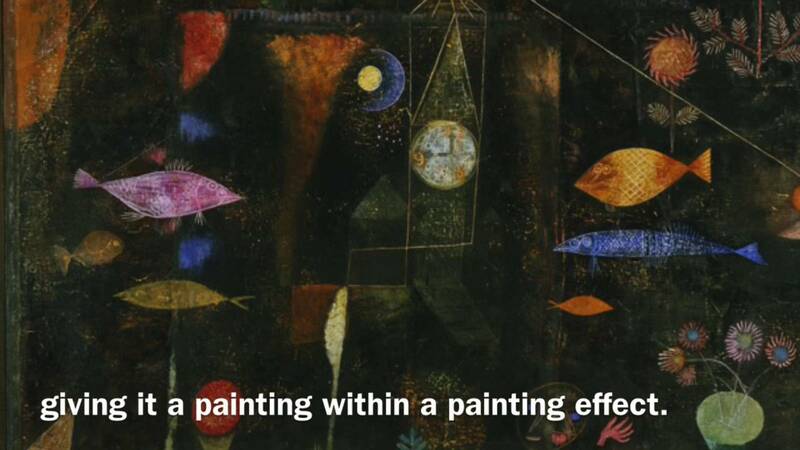 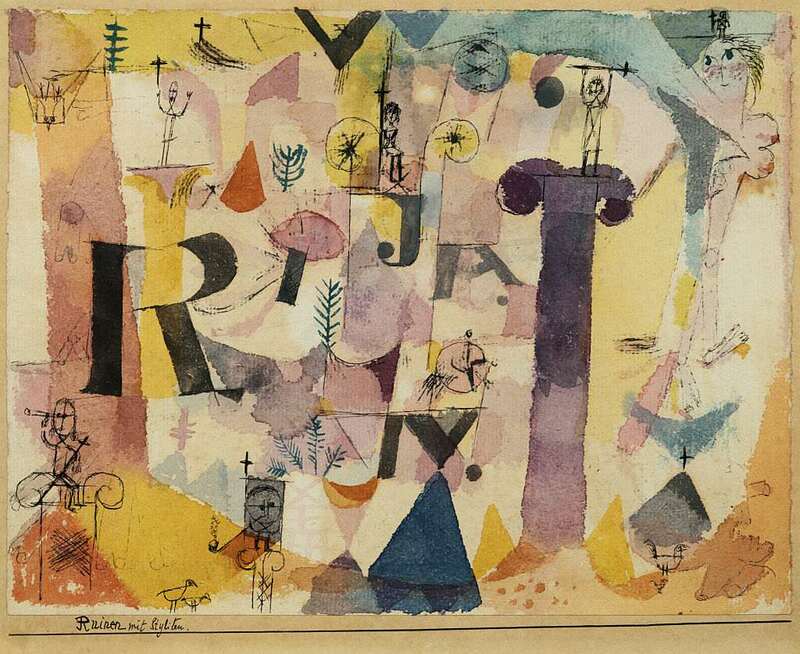 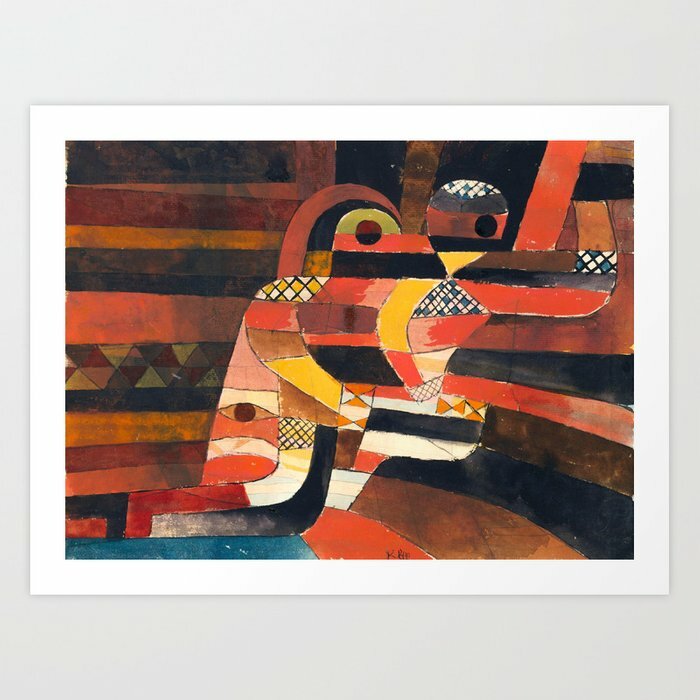 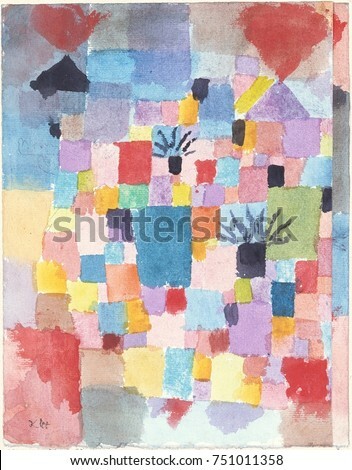 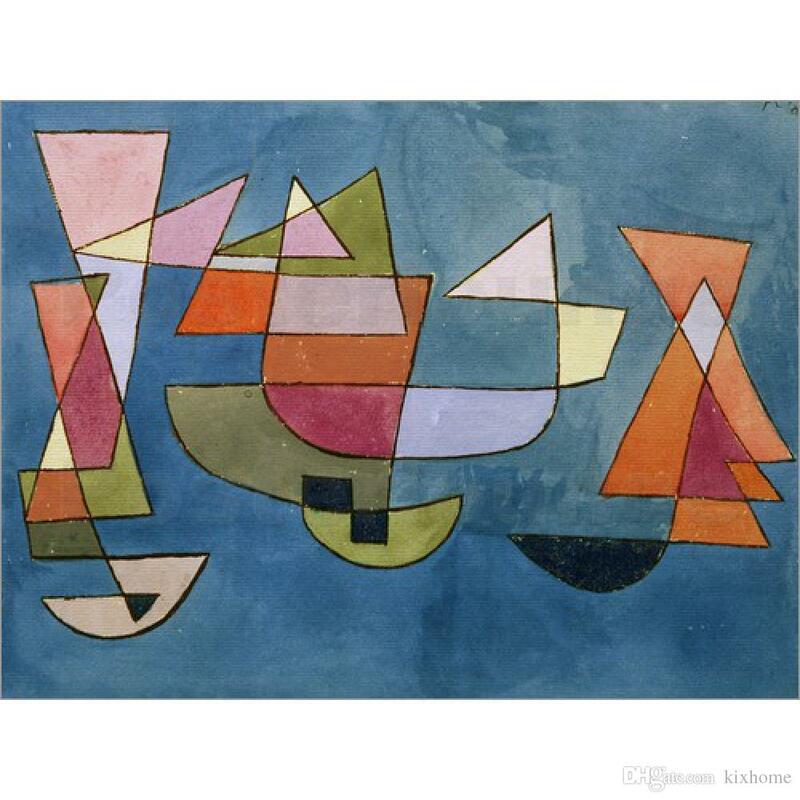 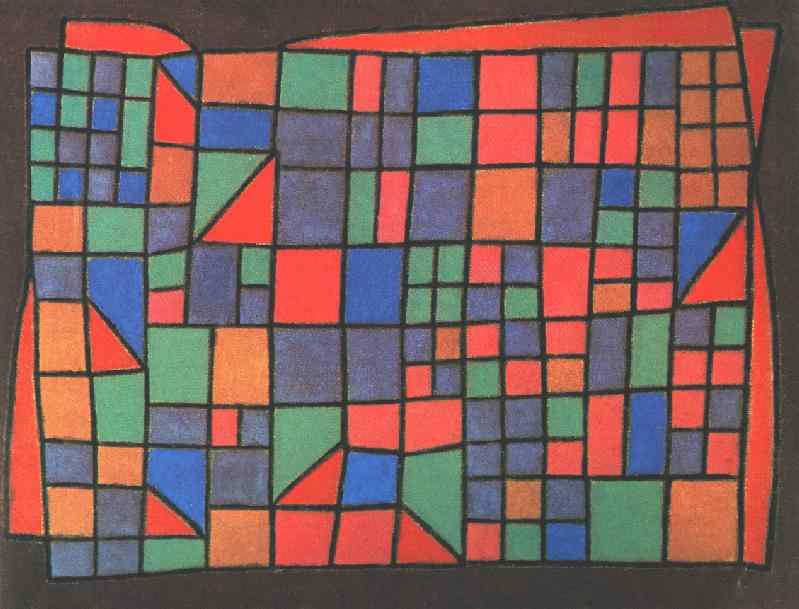 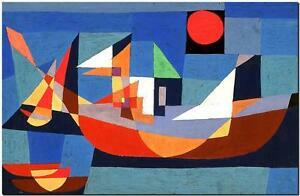 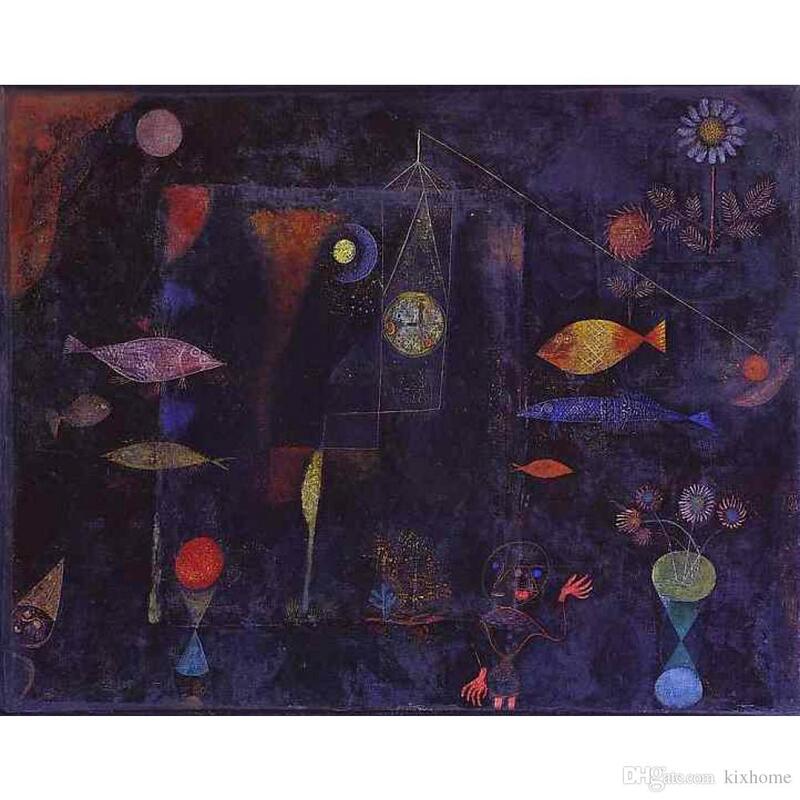 Paul Klee Abstract Artist - An Introduction For Children. 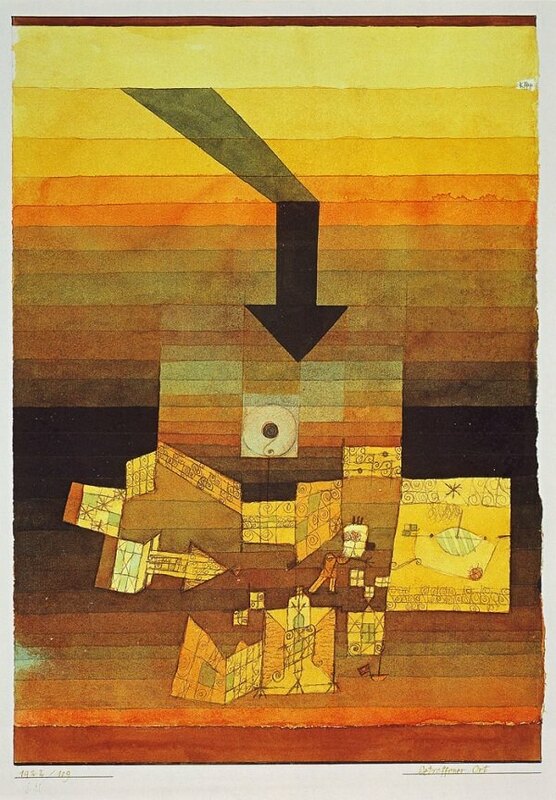 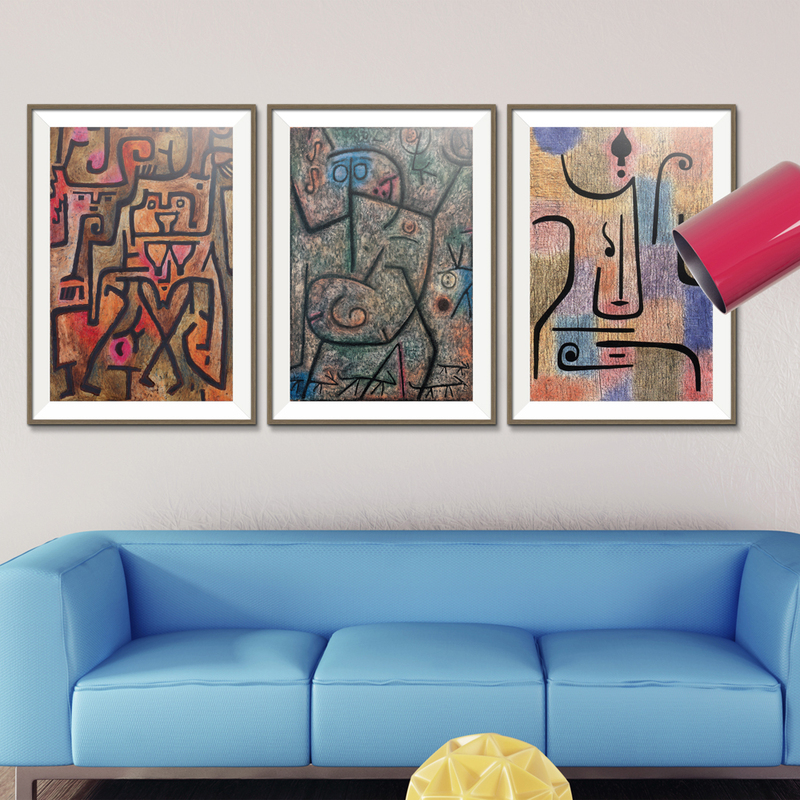 "Now is the time" (in honor of Paul Klee) - Mixed Media "